Lee's 8th novel, The Washington Ultimatum, was published in 2013 by River Ridge Press. It's an action thriller, and is available at Amazon, Barnes & Noble, Books-A-Million, Apple, and many other retailers. This book was nominated for Best Thriller of the Year by the International Thriller Writers Association in 2013. 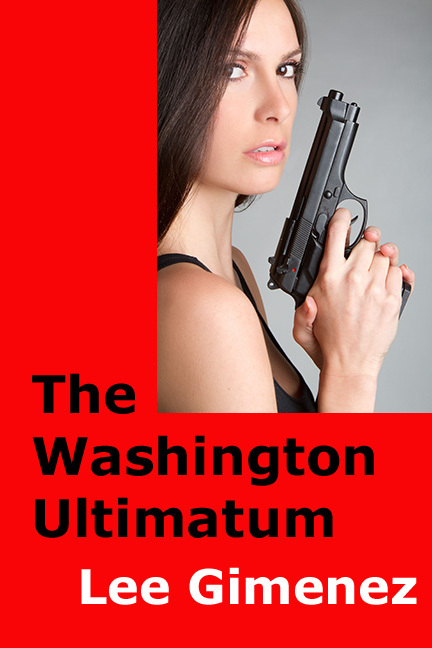 The Washington Ultimatum received a 5 star review by Night Owl Reviews. They rated the book as a Readers Top Pick in the Mystery/ Suspense/Thriller category.